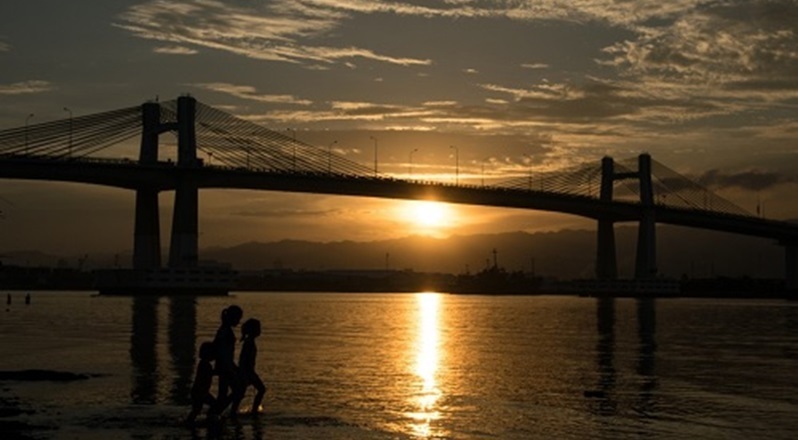 MANILA — The month-long study on the proposed Leyte-Bohol and Leyte-Surigao bridge projects by the Department of Public Works and Highways (DPWH), in cooperation with the Japan International Cooperation Agency (JICA), has commenced. Based on the report of Southern Leyte District Engineer Ma. Margarita Junia to Secretary Mark Villar, the research will help determine proper measures to undertake before drafting the master plan of the mega bridge projects. The research team from JICA arrived in Southern Leyte on Feb. 12 to start their study on the long span bridges. “We are going to work closely with JICA in the conduct of an ocular inspection in Guadalupe Village, Maasin City, and Benit Village, San Ricardo town. Benit Village has an existing port that serves as the region’s exit point to Mindanao while Guadalupe Village is the nearest point in Southern Leyte to Bohol Island,” she said in a statement. The project is part of the government’s plan to connect the islands of Leyte and Bohol as well as with Mindanao islands. Earlier, JICA conducted similar initial studies in Iloilo, Negros, Cebu and Guimaras as sites of long bridge projects in Visayas.